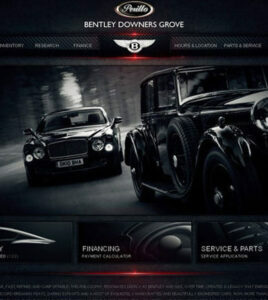 Pure Web Group offers high-end, feature-rich websites custom made specifically for Automotive dealers. This is the perfect solution for car sales/dealerships to showcase their lots in a professional and dynamic fashion. 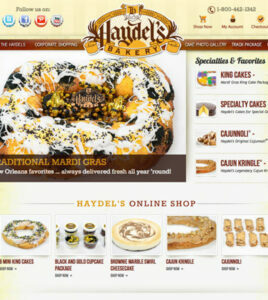 Pure Web Group offers high-end, feature-rich websites custom made specifically for Bakeries and Cake decorators. This is the perfect solution for businesses to showcase their delicious creations in a professional and dynamic fashion. Our custom online offices are perfect for Social or Community Networks, Intranet/Extranet, Project site with Member Logins, School Intranet, Forum or even a Wiki! 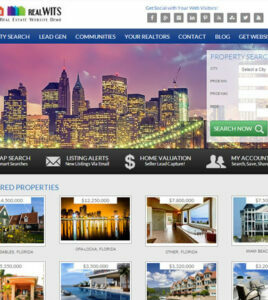 Pure Web Group is proud to announce that we are now offering top of the line, high-end professional Real Estate websites for Real Estate agents/companies. These complete websites are all you need to either get going with your Real Estate business or upgrade your current web presence. Pure Web Group is proud to announce that we are now offering top of the line, high-end professional Restaurant websites. 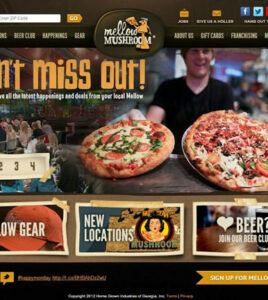 These complete websites are all you need to either get going with your Restaurant business or upgrade your current web presence. 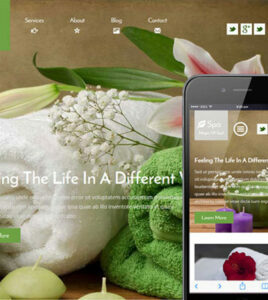 Pure Web Group has the perfect website solution for hair salons, wellness centre, yoga / meditation classes and all other health care businesses.